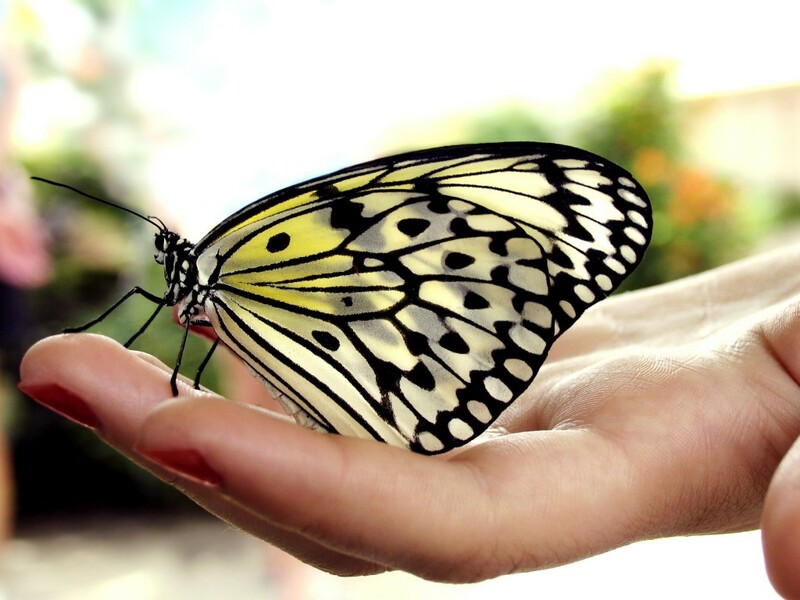 Venture into the immersive live butterfly exhibit in Hempstead House! More than 100 exotic butterflies will call the “Breakfast Room” home, complete with an indoor tropical garden and fresh fruit on which to feed. See if you can identify all of the species! Butterfly crafts and educational activities will be available in the mansion – and, to help conserve the important Monarch butterfly, take home milkweed seeds to create your own butterfly garden. Includes parking. Payments are received at the Gate House.